We all know that adopting a pet (don't buy, adopt!) is a great responsibility and even more if we're talking about a dog that needs to be taken out for a walk several times a day and run as much as possible to be happy. Even if you're into animals, but you prefer to spend the afternoon on the sofa or in front of your video console, and the idea of taking a walk makes you feel lazy, it might be a better idea not to bring a new four-legged member into your house. 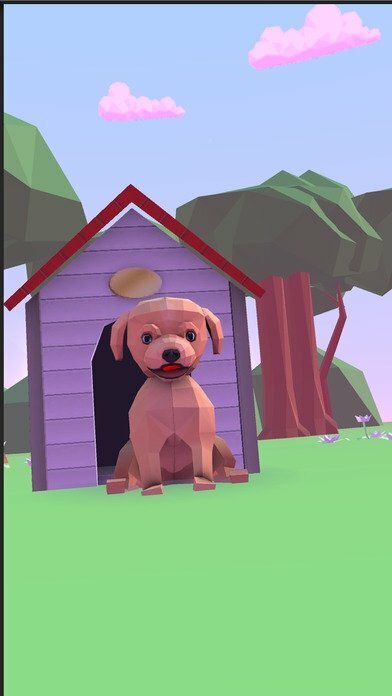 Adopt a virtual dog and keep him happy every day. 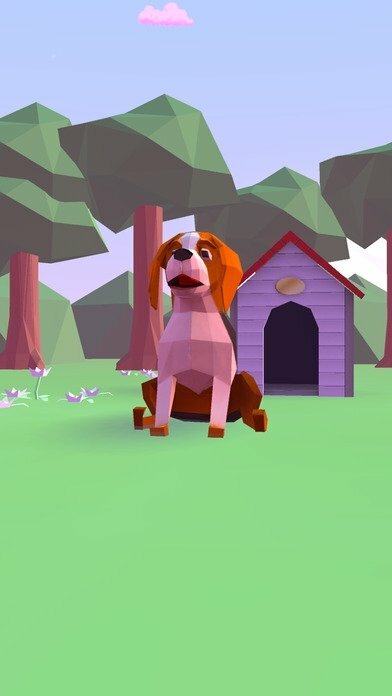 To have fun playing with a dog it's much better to download the iOS application for iPhone and iPad, Good Dogs!, a game that includes the most realistic simulated dogs in three dimensions with which you can play and walk without opening your front door. 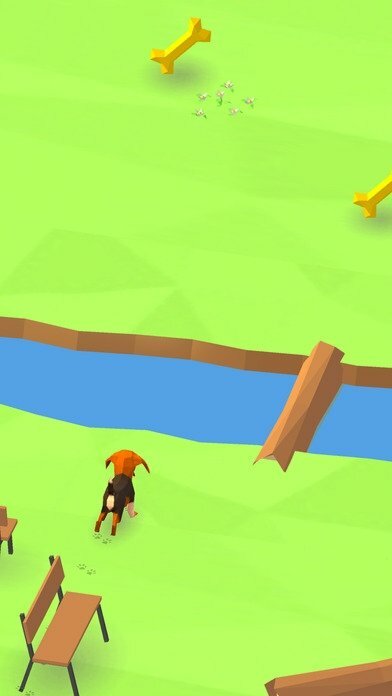 Play and walk your dogs around the fields until you get bored. 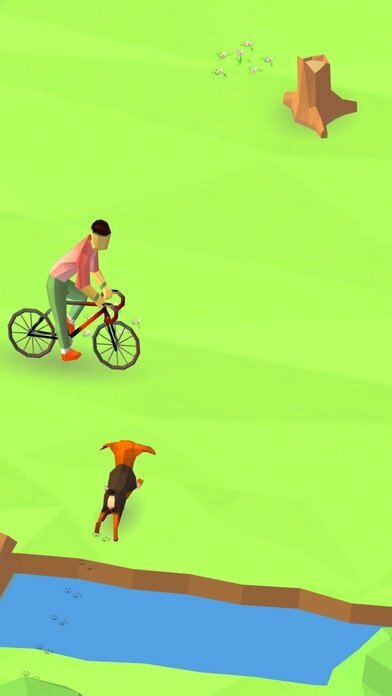 Play with up to 7 different dogs that you'll find on your travels. Take your dogs for a run around a different park every month. 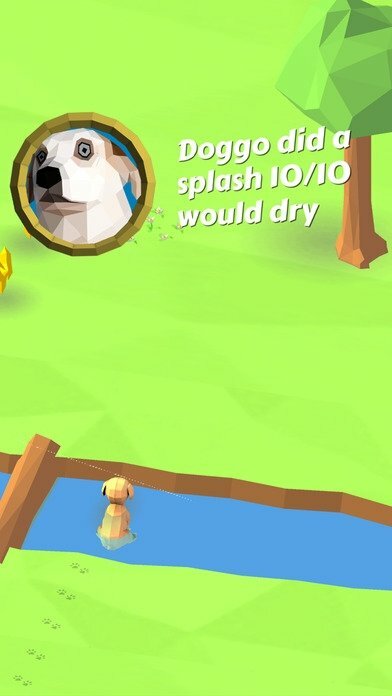 You can unlock different furs for your pets. Collect hats to make sure your dogs are always in fashion.